Meta has remained relatively silent about the future of their hardware after raising a $23 million Series A early last year. 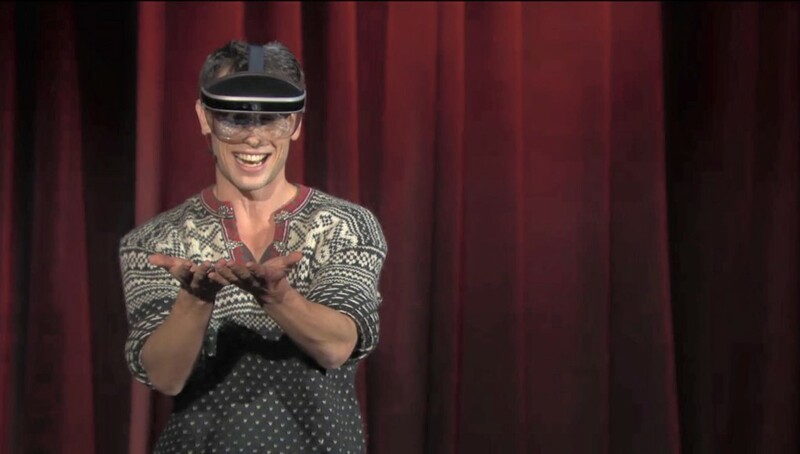 But today at TED 2016 the company showed what they’ve been doing with the cash—crafting what appears to be a vastly improved next-generation AR headset. 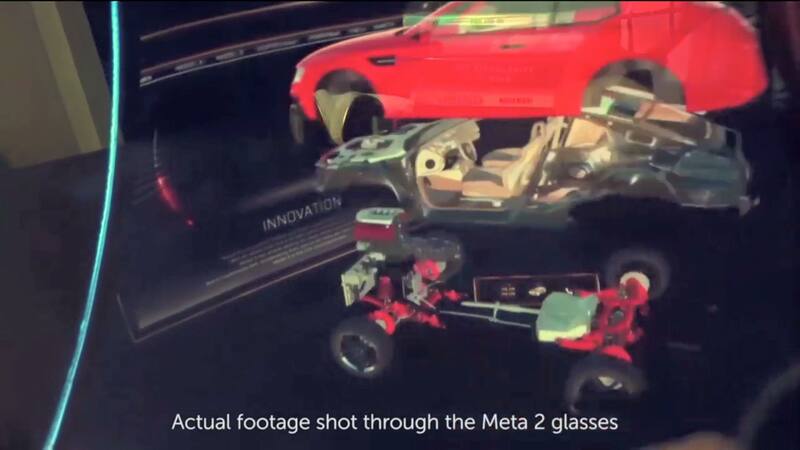 On stage at TED 2016, Meta CEO Meron Gribetz literally unveiled the Meta 2 AR glasses from beneath a red sheet. 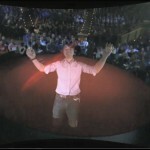 Looking quite bulky, and similar to Microsoft’s HoloLens, Gribetz demoed the AR headset live to the audience while promoting a vision of a world free of computer monitors. He showed a number of demos including a ‘holographic’ video call which projected another person into his vision who was even able to hand him an augmented reality model of a brain. 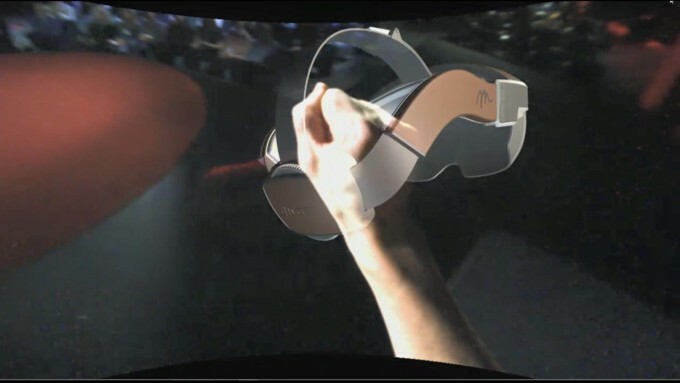 Gribetz holds an AR model of what appears to be a concept render of a consumer version of the Meta glasses. 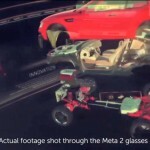 The Meta 2 looks to be a huge improvement over the original Meta 1, which left much to be desired in field of view and performance across the board. A wide field of view demands form-factor tradeoffs; the Meta 1 was actually a bit sleeker than what we’ve seen of the Meta 2. 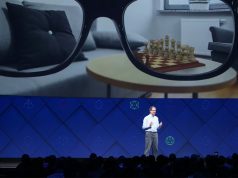 Elsewhere Scoble said the Meta 2 field of view is “much bigger” than HoloLens (one of that product’s frequent critiques). Meta as a company recently undertook a major rebranding, moving away from the high tech approach (the company often referred to their headset as ‘Space Glasses’) and now into a more consumer friendly angle (now calling it ‘Meta Vision’) with organic cursive logo and large bold serif fonts. The company has a countdown timer on their site (“The revolution begins in…”) which points to March 2nd, when it seems the company will reveal more details about their new augmented reality headset. 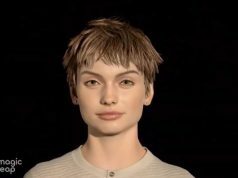 Just imagining AR gaming where you must run through your own house and defend against zombies trying to break through your windows is enough to make me pants-wettingly excited for AR in a completely separate way from VR. 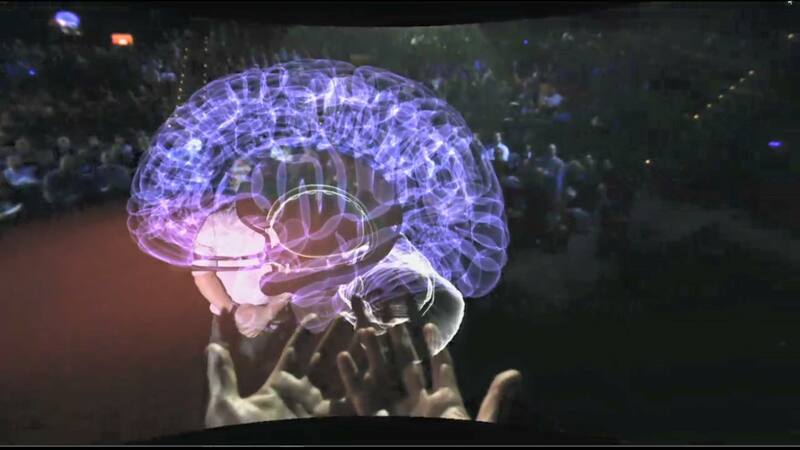 Agreed, both will be very incredible, but I’d argue that AR will be more useful, while VR will be more entertaining. Just compare a board-game to a video-game. 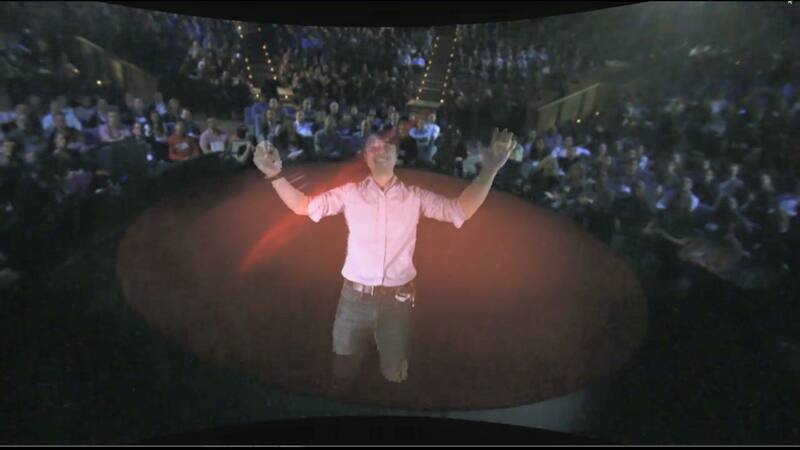 Given VR with a 360 degree of infinite motion device, you can literally do anything you want. AR on the other hand seems like it would have so much usefulness in enterprise and communication. 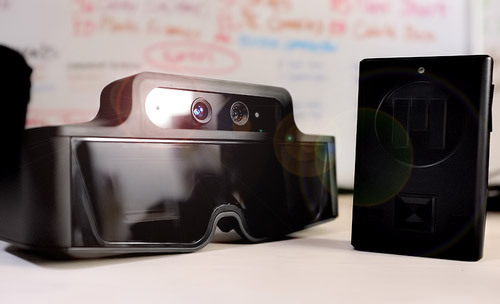 Imagine putting AR on, and seeing your family or coworkers in your own home, even though they are miles away. Yes. 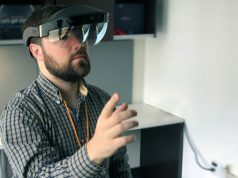 AR seems like a great replacement for the monitor, the concept of having all your windows open all around you actually makes productivity easier, especially for those of us who have many windows open. 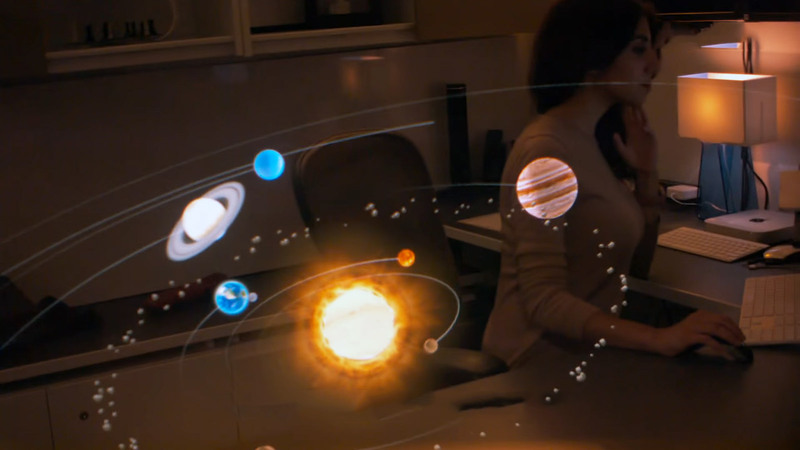 Unfortunately, Hololens’ puny FOV kinda ruins that, but I hope others will make better ones more up to the task. 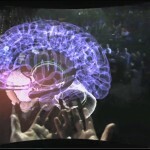 VR is just exciting me extremly – but the imagination what more AR can do or will be able to create is totally amazin´. Awesome! so excited for AR and VR. I just can’t wait for the day where I can wear swimming like goggles with the same capability.